The Black beret, considered to be the revolutionary headgear par excellence, has certainly deserved a place in wardrobes of the symbols of the 1900’s. 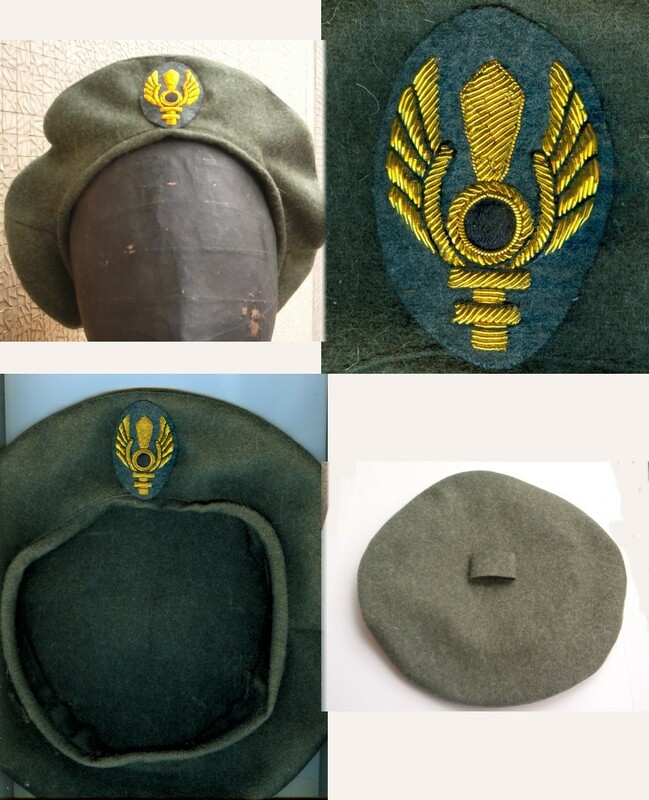 Usually made from wool or felt cloth, brimless and without a peak, this famous beret was used for the first time by the farm workers in the Basque Country, from which the Italian name comes from (Basco).It is worn by the Basque security forces as well as the ETA separatists. During the Spanish civil war (1936 – 1939), the blue beret was worn by the volunteer group of Italian anarchists supporting the pro-government forces against the Nationalists led by Franco. Currently the beret is being used by nearly all the armed forces throughout the world. Different colours are used to characterize the various corps and units, sometimes together with a distinctive badge or coat of arms. 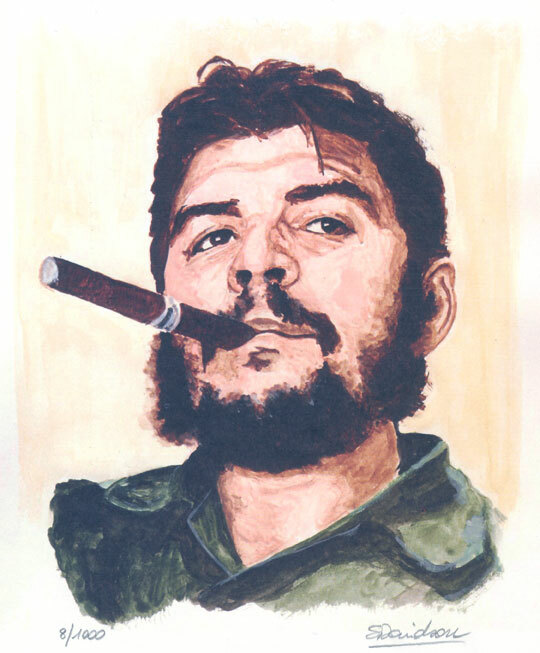 The classic , iconic image of Che Guevara wearing his black beret decorated with the Cuban flag’s gold star is the most famous and ubiquitous image in circulation. 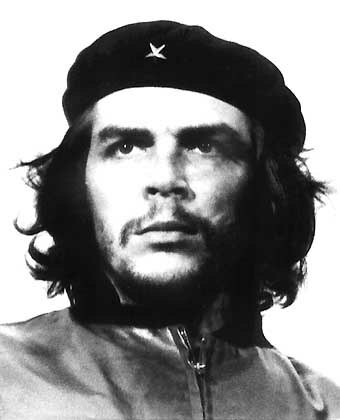 This hugely famous portrait capturing Che Guevara’s firm and stoic expression whilst taking part in a memorial service for the victims of the La Coubre explosion was taken by the photographer Alberto korda (http://www.venceremos.it/guevara/korda.htm ). 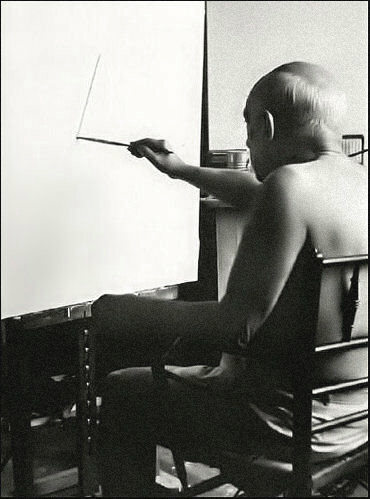 The commercial exploitation of this image reached levels the photographer would have never imagined. Unfortunately, shortly before his death, Albert korda was forced to start a legal battle against a British advertising agency for supplying the image used in a Smirnoff Vodka advert. 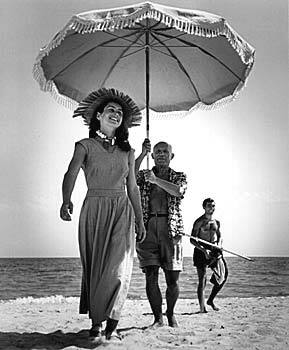 Despite being often associated with strong, manly images because of its use within the army and by important militant revolutionary figures, in early 1900’ the beret finds its way to bohemian artists the likes of Pablo Picasso, quickly becoming the essential accessory for different and unconventional look. In 1920 the beret becomes extremely popular across the whole of Europe and one of the must haves for the more fashionable women, decorated with various ornaments like bows, flowers and feathers. Worn with the crown to one side, the beret sees something of a revival with Fayne Dunaway in the movie “Bonnie and Clyde”, Hollywood masterpiece of the 1970’s . Initially dismissed as only another gangster movie, it was subsequently reviewed and appreciated for its references to the rebellious tendencies in the 1970’s America. As well as offering an analysis of interpersonal relationships and a more in depth psychological one never before seen, this magnificent movie represented an essential inspiration for the fashion of the time: “ from the moment the beret rested on Dunaway’s blonde head that hat would never be the same”. As a favourite of the young generations, fashion seizes it and throws it on the catwalk, adapting and changing it , in the fabrics and the shapes, decorated with pearls, stones and various other items. At present the beret is produced by some of the more prestigious fashion houses the likes of Missoni, Chanel and Dolce & Gabbana.